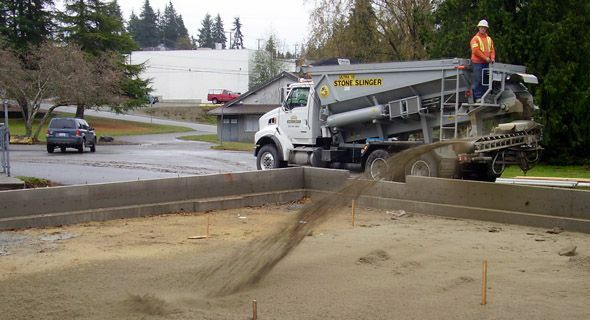 Whether you need gravel for your driveway, gravel truck loads for a large development or topsoil for your lawn, Select Sand & Gravel carries a large selection of products and services to help you complete your project in a timely manner. Select Sand & Gravel has the knowledge and experience to offer you advice on what products would best suit all your sand and gravel needs. 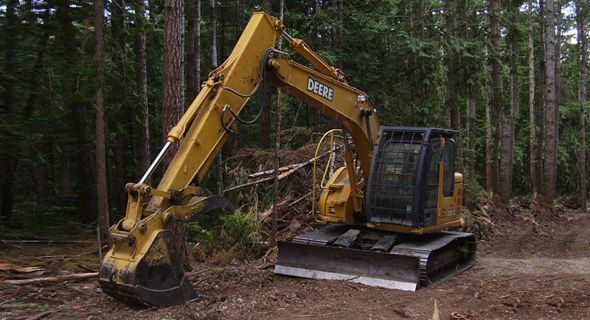 Our gravel pit is located in the most convenient location—only 7 minutes from the center of Powell River, north on Stevenson Road. Please call 604-483-8007 and we will be happy to help you. 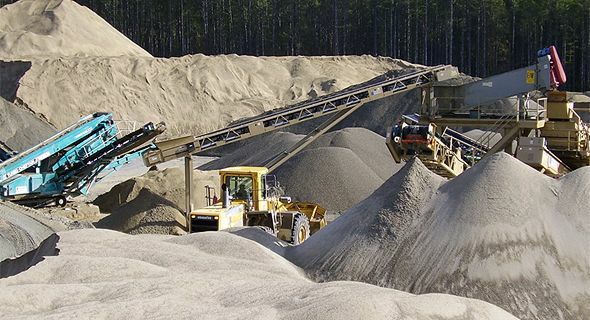 Select Sand & Gravel has the experience to offer you advice on what products would best suit all your sand and gravel needs. Give us a call for a quote and advice for your project.